Jalebis or Jilebi, this round spiral shaped Pakistani Traditional Sweet. 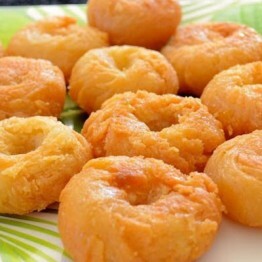 It is made by deep-frying a wheat flour (maida flour) batter in pretzel or circular shapes, which are then soaked in sugar syrup. 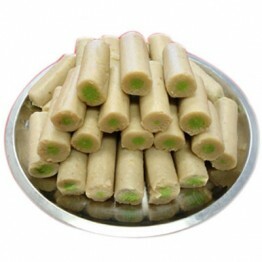 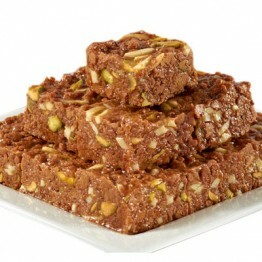 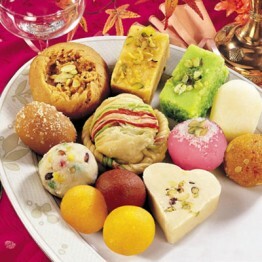 They are particularly popular in Pakistani & Indian during wedding day and Annual Uras Mubarak. 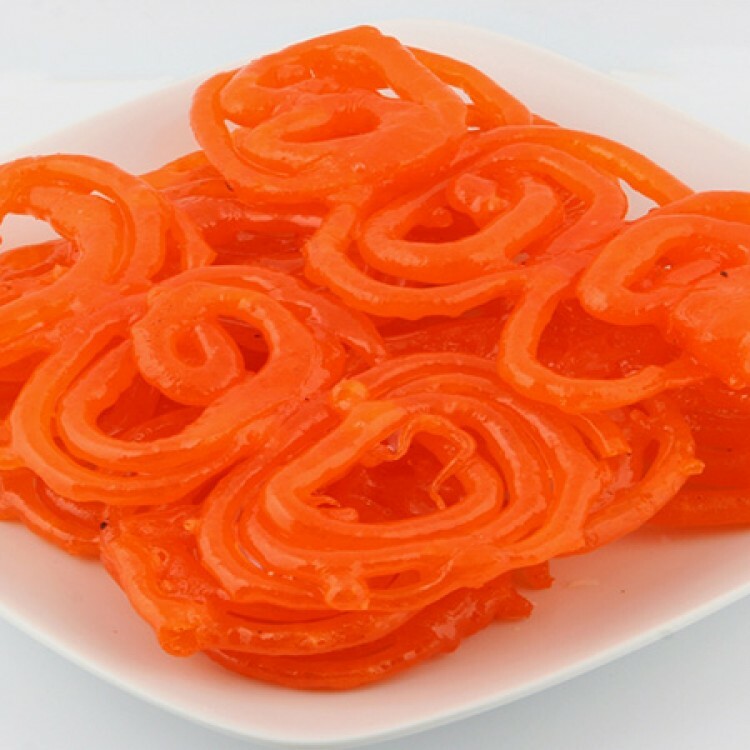 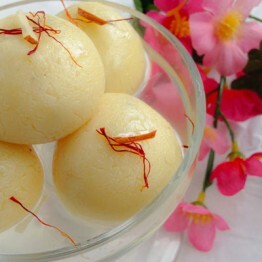 This dish is not to be confused with similar sweets and variants like imarti and chhena jalebi.